Samsung will bring Super-Amoled Infinity V display to 'M30', making it a power-packed offering for young millennials in the country. Samsung India in January launched Galaxy 'M20' and 'M10' smartphones at a starting price of Rs 10,990 and Rs 7,990 respectively to take on Xiaomi's budget "Redmi" series in the country. 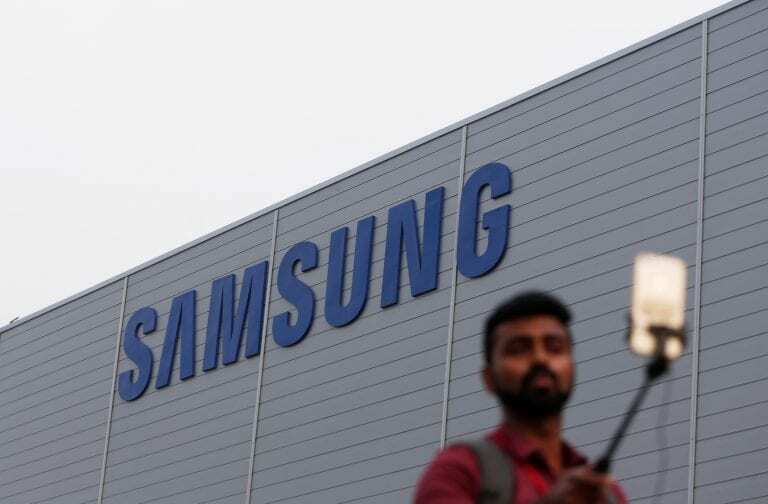 After a successful launch of two industry-first Galaxy 'M' series smartphones in India in January, Samsung is gearing up to launch 'M30' for a starting price of Rs 15,000 in February. Industry sources told IANS on Thursday that the sale of Galaxy 'M30' with a triple rear-camera system and a massive 5,000mAh battery will begin in the first week of March. Powered by latest Exynos 7904 processor, Galaxy 'M30' comes with 4GB RAM-64GB internal memory variant. The device is also likely to have a 6GB-128GB variant. Galaxy 'M20' is priced at Rs 12,990 for the 4GB+64GB variant while the 3GB+32GB variant costs Rs 10,990. Galaxy 'M10' is priced at Rs 8,990 for the 3GB+32GB variant and Rs 7,990 for the 2GB+16GB. Both the devices were a complete sell-out on Amazon India on February 5, making an "unprecedented" first day sale record for the South Korean tech giant.